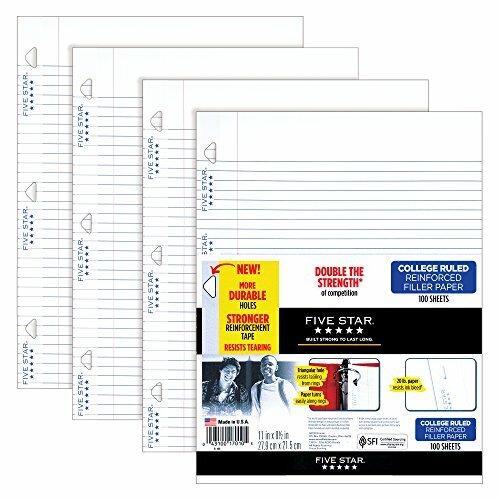 Five Star Loose Leaf Paper!! Sweet Deal For School! !